Mike joined the Practice in 1982 directly from school as a trainee electrical building services design engineer and therefore has in excess of 35 years’ experience. During his time with the Practice Mike has become one of the most respected electrical building services engineers in the Northwest and his skills include design, procurement and project management. 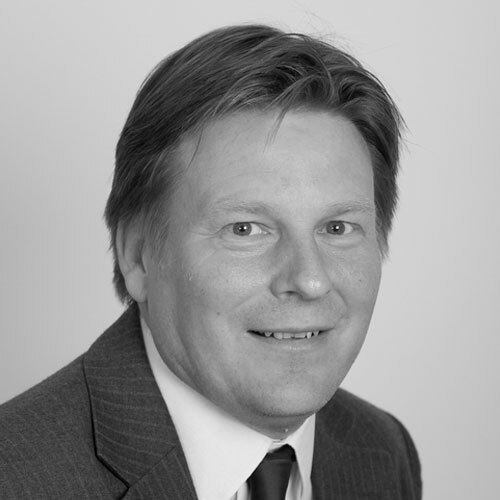 Mike has carried out developments for an extremely wide range of clients in a diverse range of development sectors.